Do you want to buy a giclee print on cotton canvas of this artwork from Frank C Kirk ? For just a little more than a print you can have a hand made reproduction of a painting of Frank C Kirk. 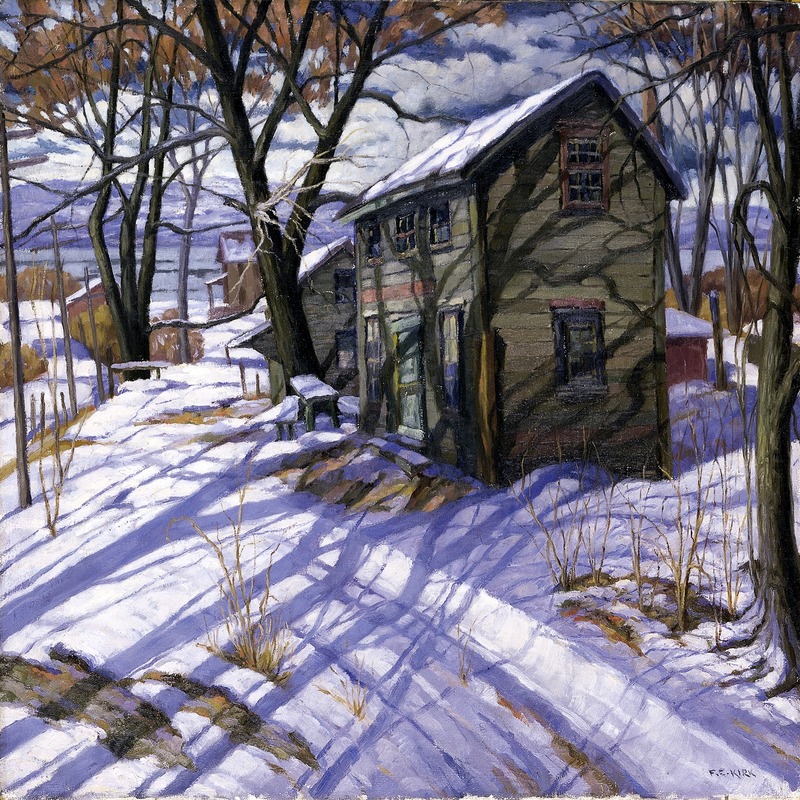 Frank C Kirk, Up the Hudson, 20th century (source). Albert Cunill on Twitter: "“Thunderstorms are as much our friends as the sunshine.” Criss Jami 🎨Frank C. Kirk 1889-1963 Born in Russia, American artist "Up the Hudson" #art #The_Art_Is_Life @eoff_sylvia @duckylemon @mhall55nine @mervalls @batznatz @rosemarymeier14 @1jrv1 @gordonbruceart @albertopetro2… https://t.co/nR4nnRg0yy"